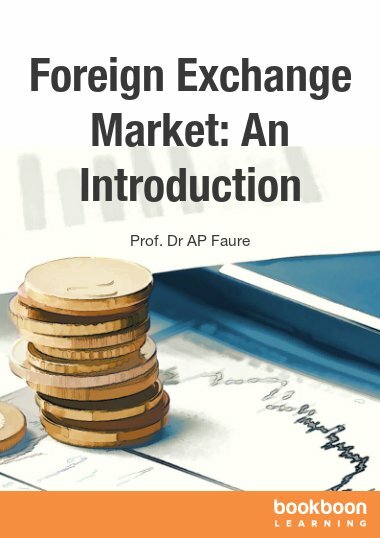 One of the great mysteries and elegant features of the financial system in general, and of the banking sector in particular, is the creation of new money. 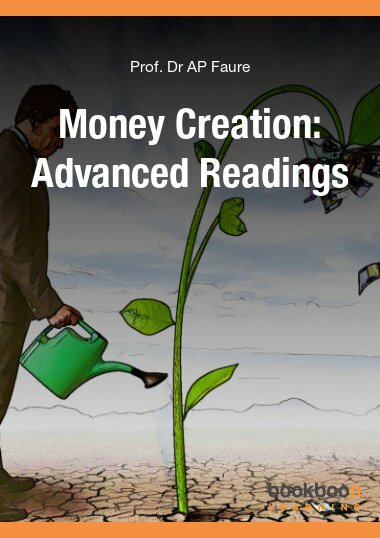 One of the great mysteries and elegant features of the financial system in general, and of the banking sector in particular, is the creation of new money. 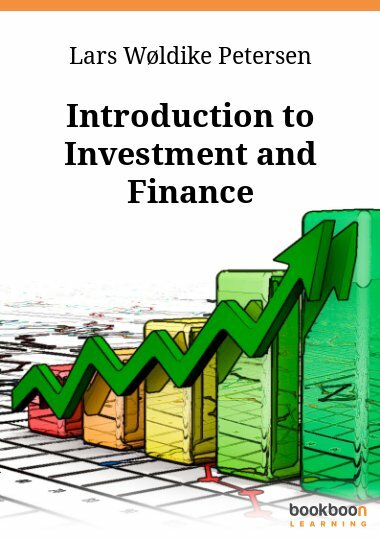 The largest component of the money stock, bank deposits, is created by accounting entries. 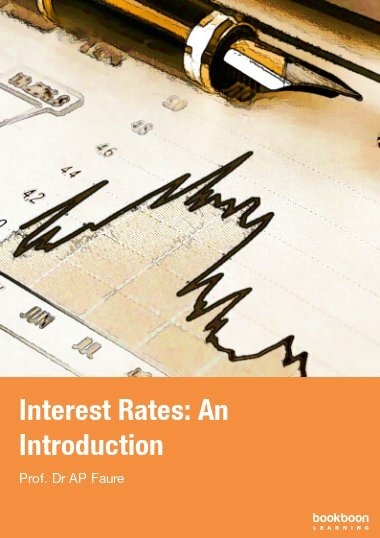 Many texts which cover money creation regard the reserve requirement (RR) as being at the very centre of the process, and many still regard the process as starting with a bank receiving a new deposit (placing the required reserves with the central bank, lending out the rest, which then arrives back in the banking system as a deposit; then the reserve requirement based on this deposit is placed with the central bank ... and so on until the process ends with the factor new deposit x 1 / RR ratio). There are countries which do not have a RR, and money is still created in these countries, because money is bank deposits in the main and these are created when banks make loans. The RR is just one of the many factors that impact on bank liquidity. 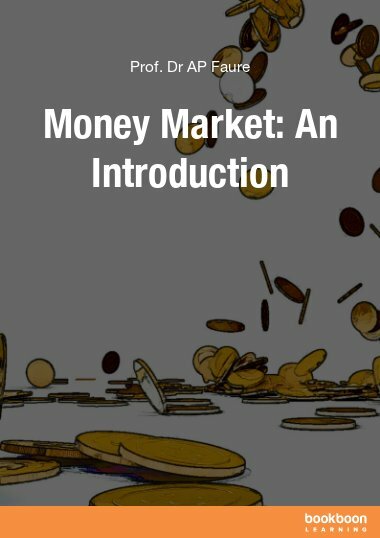 An excellent exposition of the historical progression of money and the role of money in the economy. 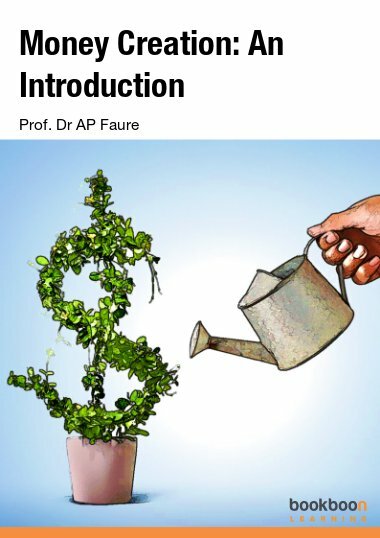 Highly recommended as an introductory text for any student of money and banking. 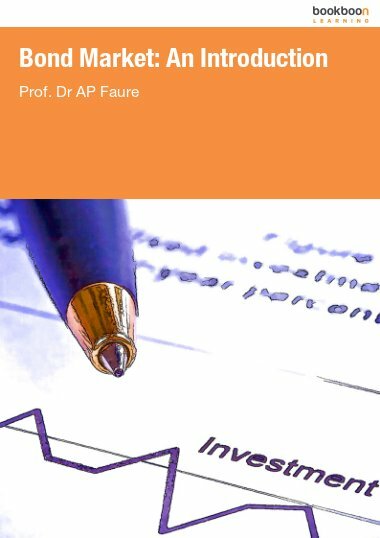 An interesting history and more people who manage funds should be aware of these fundamentals.